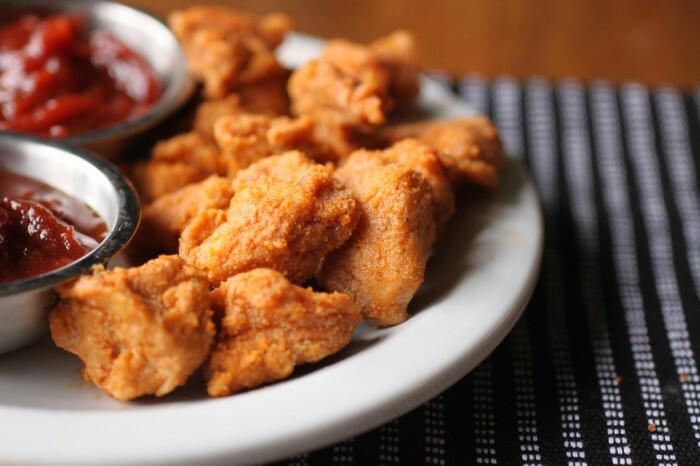 Food Lovin Momma: Recipe Review: Gluten Free Chicken Nuggets Take 4! Recipe Review: Gluten Free Chicken Nuggets Take 4! If you read this blog regularly, you probably know I am on a quest to find the perfect gluten free chicken nugget. Little A is obsessed with what he calls "nuggies" and momma is definitely not obsessed with feeding him the fast food ones. The recipe for these was found on wholenewmom.com and is a great, simple recipe for chicken nuggets. I made these following the recipe exactly (but omitting the cayenne since they were intended for a little guys taste buds.) They turned out really well and received the "Little A Seal of Approval!" Having made them once now though I have a few changes planned for next time. 1. Increase the black pepper a bit to account for the lack of cayenne so they have a bit more flavor. 2. Decrease the coconut oil to 1/8c instead of 1/4 because they were a bit oily for my taste. 3. After I coated the chicken pieces in the flour mixture I poured the oil over the chicken while still in the bowl as the directions stated. As I began moving the chicken pieces from the bowl to the the baking sheet, the oil began to harden making the pieces very difficult to move to the sheet. Next time I will coat the chicken pieces in the flour mixture and then place them in a foil lined 9x13 dish then pour the coconut oil over them and toss to mix. Other than these few minor changes these were great. So good in fact that Little A believed they were from the "Chicken Nugget Store," otherwise known as the place we go when momma is too tired to cook and the bane of many a mother's existence the golden arches! I figure, any recipe that my son believes is from McD without me actually having to go there is a winner!! I found your blog today and I was interested to read your recipes. Most are simple and easy to make. Thanks for sharing. 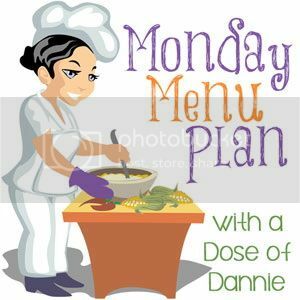 I like this recipe and going to try out tomorrow. This looks so yummy one that I never want to miss trying it out. Thanks for sharing the ingredients.